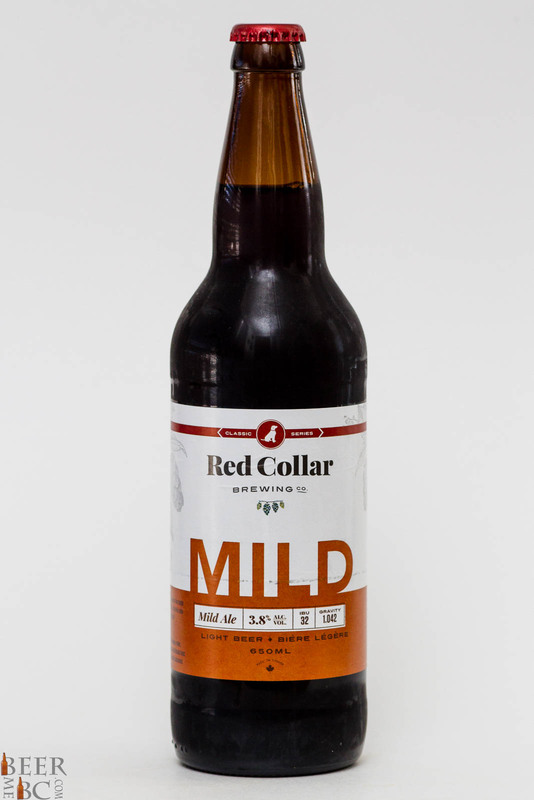 Brewery: Red Collar Brewing Co.
A light, low alcohol beer with some depth and flavour to it. 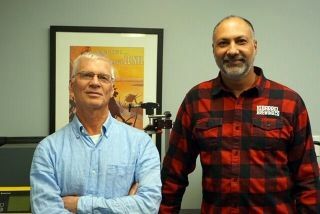 Kamloops BC’s Red Collar Brewing has released an English Mild Ale with a very light 3.8% alcohol. 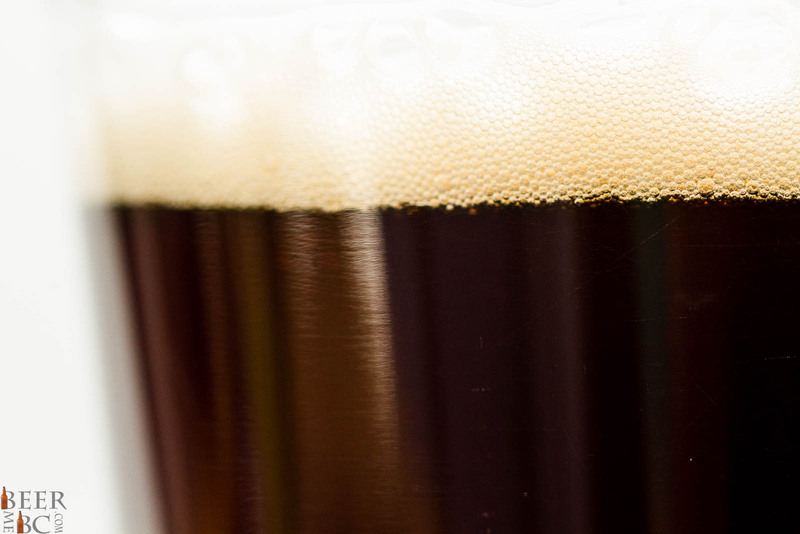 From the bomber bottle this sessionable, summer beer pours as a deep chestnut brown colour topped with a thin finger of head which leaves a smidgen of lacing on the glass. 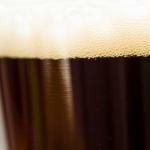 An aroma of cherry, chocolate and an English style hop. 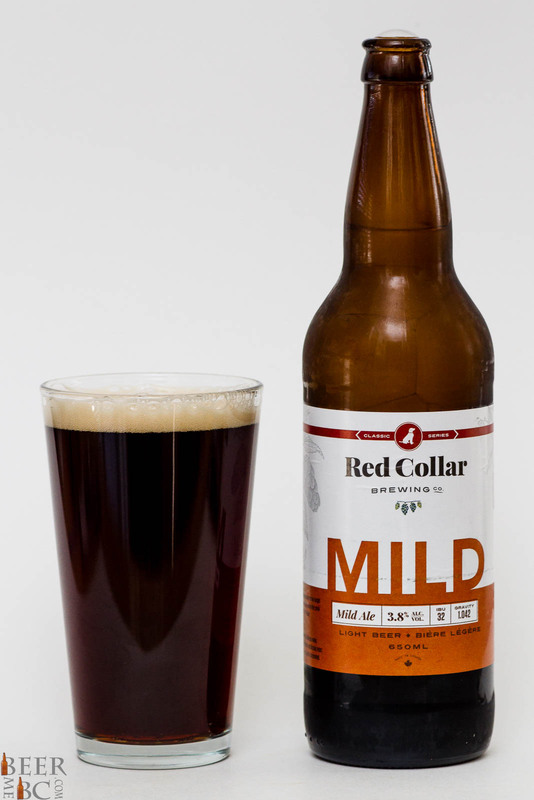 Reminiscent of a mild brown ale the Red Collar Mild has a surprising amount of body in the aroma given its light stature. 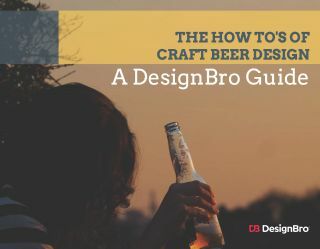 In the flavour the beer is light bodied and crisp. 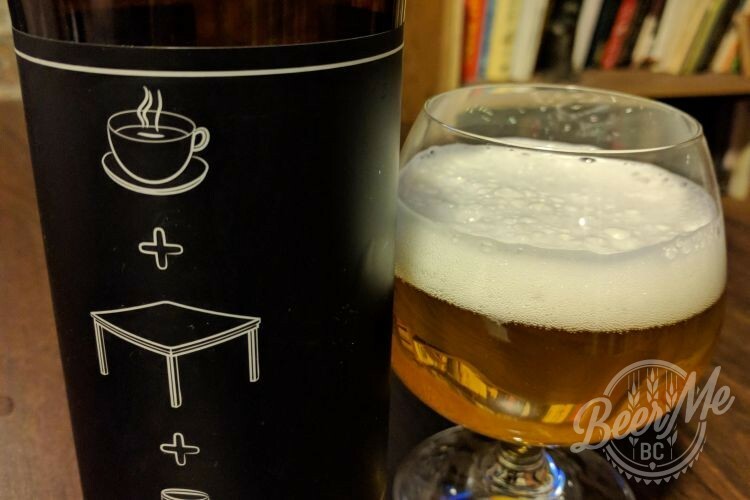 Light chocolate notes along with a toasty-malt characteristic builds up front as a hop-bitterness grows at the back of the tongue. 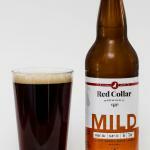 Well hopped, big flavour and a very sessionable stature the Red Collar is a great blend of drink-ability and flavour.